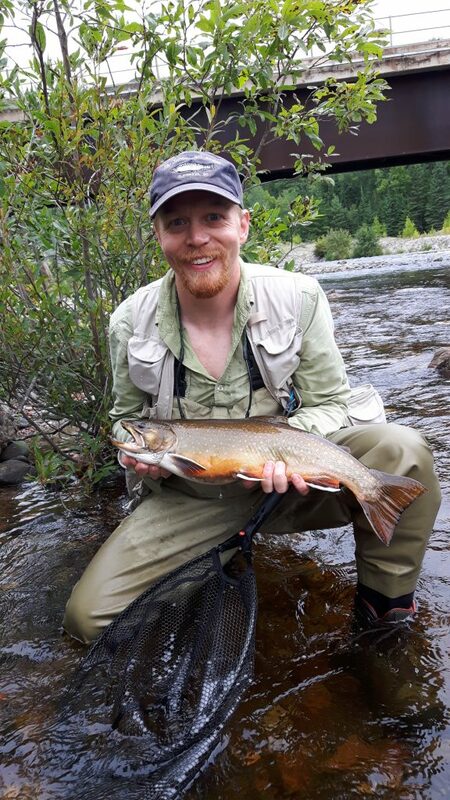 Bryan was a Fulbright Canada Visiting Research Chair in Interdisciplinary Sustainability Solutions with Lakehead University and also a post-doctoral research associate at the University of Minnesota – Duluth. His research focuses on improving fisheries management using a combination of theory, models, and data. Specifically, he aims to address how changes in aquatic populations and ecosystems from stressors over contemporary and evolutionary time scales influences the management and sustainability of fisheries. 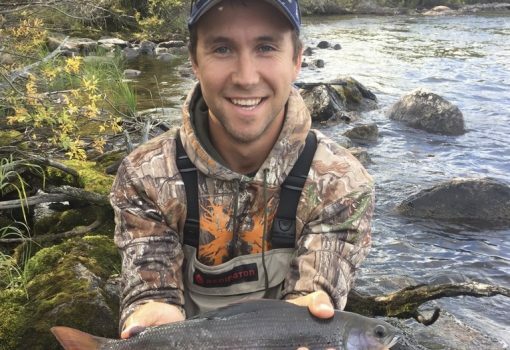 His Fulbright and post-doctoral research relies on using models to 1) quantify how ecosystems change through time, and 2) predict how management influences aquatic ecosystems. 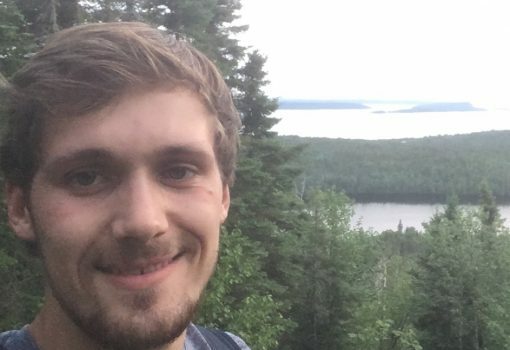 Bryan’s Fulbright research is directed towards understanding how ecosystems change and recover from anthropogenic perturbations by quantifying the connections between direct and indirect effects of surface water acidification and Mysis re-introductions in Lake 223 of the Experimental Lakes Area. 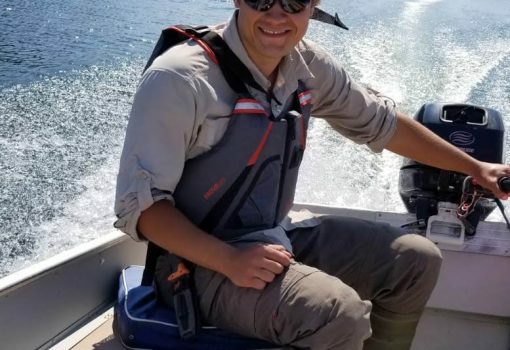 His post-doctoral research has been focused on assessing how changes in prey-fish population dynamics and exploitation influence the Lake Superior ecosystem using EcoPath with EcoSim. This project is the collaborative creation of a model that Lake Superior researchers and managers can use to assess impacts of fisheries management.